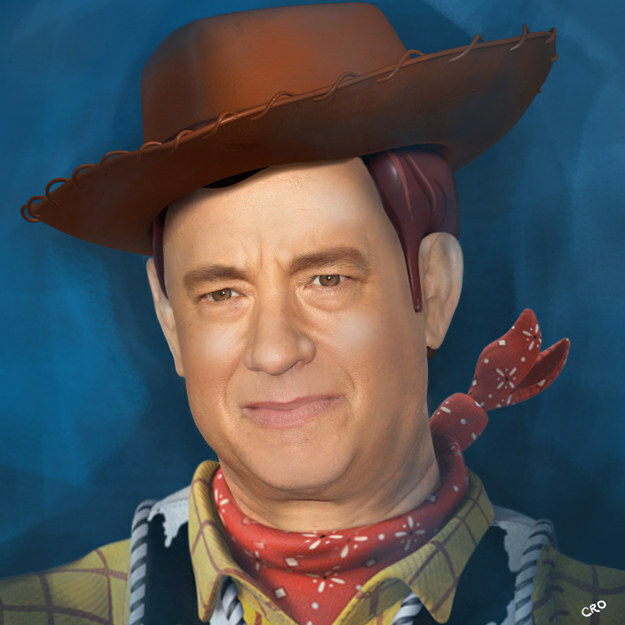 How about Tom Hanks as our official narrator for Cogzidel Blog?! I know it’s an intriguing topic to have it over an IT Company Blog! It’s all started over a phone call I had with our CEO Anand Nataraj where he prompted aka commanded me to write a blog every day to stay in touch with our customers & visitors! I need a topic to start with & couple of weeks back, I am the one who suggested WordPress Daily Post which prompts & encourages to write a blog by giving a unique & interesting title everyday. My idea worked out very well for him & he passed on the same idea to me for our corporate blog. And so here I am kick starting my daily blog attempt at our Corporate Blog. From hereon, I will be writing out minimum a blog per day, focusing on Cogzidel’s experiences & vision on our products, services & our big daddy Information Technology, short coded popularly in this world as IT! But why Tom Hanks or what Tom Hanks is doing here?! Thanks for reading & until I meet you in my next blog, it’s Sam K signing off!